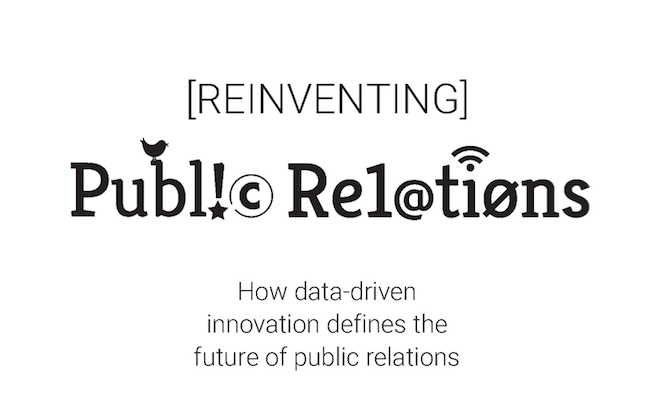 The public relations industry is doing many of the same things today it’s always done since its inception in 1906. 110 years later, the world has changed… but we haven’t. The result of our lack of innovation? Turnover is at all-time highs. Our impact in traditional media lessens by the day. Our stakeholders demand ROI we can’t prove with traditional methods. If we don’t innovate, if we don’t reinvent public relations, we risk irrelevance in the new media landscape. In this eBook from SHIFT, VP of Marketing Technology Christopher Penn outlines just how much trouble the traditional PR industry is in and what it will take to reinvent the profession. You’ll learn what data-driven PR really means, why customer journeys make PR relevant, and how to innovate.